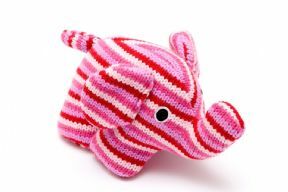 Lovely pink elephant that is approx 23cm long and 12cm high. Contains a rattle. 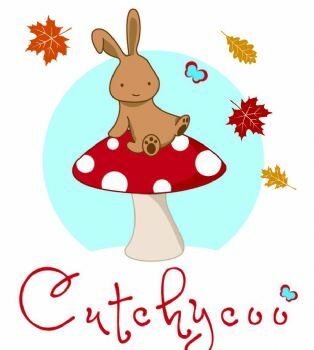 Perfect gift for a little one.